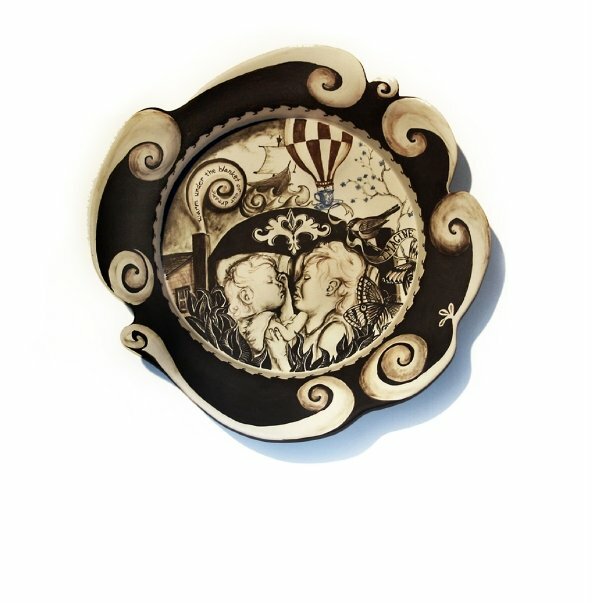 Seth Rainville is a professional potter living and working in Dartmouth, Massachusetts. 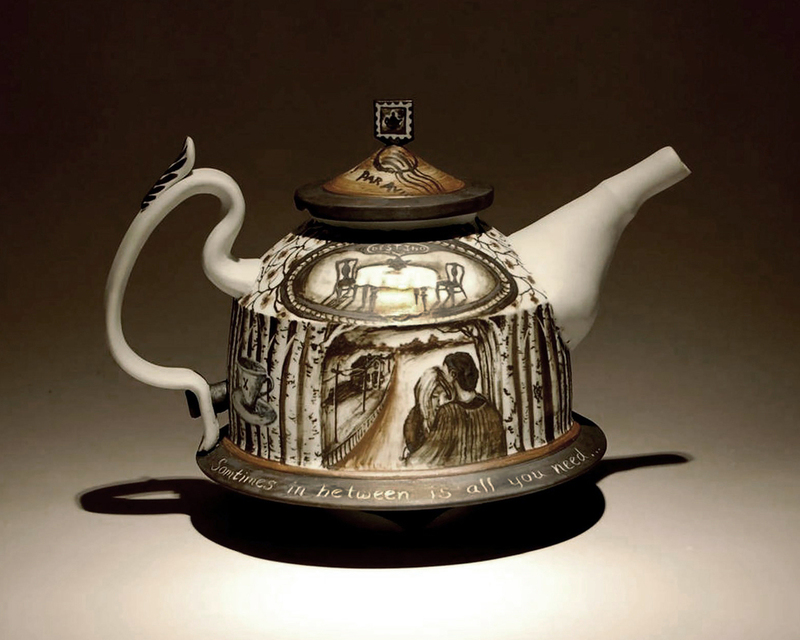 He has taught ceramics at multiple venues including the University of Massachusetts Dartmouth, South County Art Association, the Mesa Arts Center and the Phoenix Center for the Arts. He has also conducted over 30 workshops across the country including recent workshops at Harvard Ceramics and at the Watershed Center for the Ceramic Arts. Seth’s work can be found in galleries and in museums such as the DeYoung Museum and the American Museum of Ceramic Arts in California. Seth’s teaching style requires students to enjoy the process while learning the fundamentals of clay.